This page contains the resources used during MNPS' Collaborative Inquiry presentation at the Metro Government Data Coordinators' Meeting. A Grounding activity was used to develop psychological safety among participants, so engagement was increased throughout the collaborative inquiry data conversations. After Brad Redmond provided an overview about MNPS' attendance data. Participants made observations of MNPS' attendance data from the last 3 years. 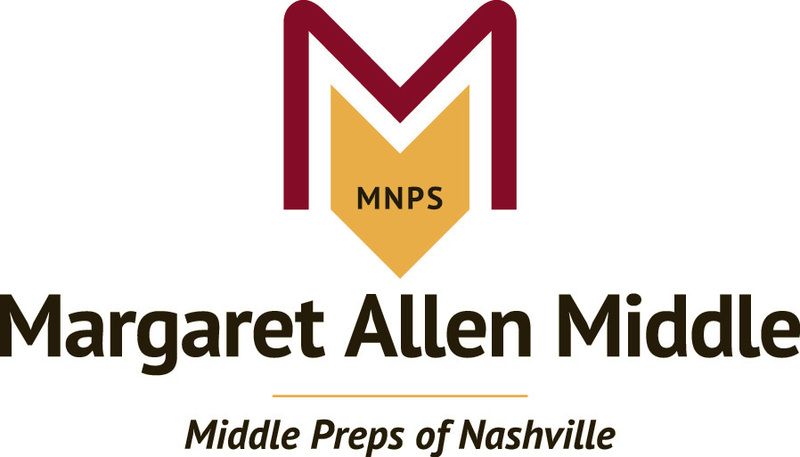 Given the data observations, what might be some recommendations you have for improving attendance for MNPS students? home connection? having to work? Would a later start for high school decrease chronic absence? Given what we have discussed, what might be some actions you take or ideas you implement in your organization? Would like a follow up on some solutions that you have put in place along with how you plan to track the success of those actions. How to get all metro departments that work with school age children to deliver the same message? Our department needs to better engage with the stakeholders as far as interpreting data. I think we could use some collaborative inquiry processes in our office to investigate what our data is telling us. We may be able to share data regarding youth population in Davidson Co. The data may show barrier(s) that could help draw a more accurate picture.